Make an easy connection from your power supply and digital video recorder (DVR) to your security cameras with this 30' AWG-28 Siamese video/power cable. It comes pre-built with power plugs and BNC video connections for use with our security cameras/DVRs or any other standard Surveillance equipment. 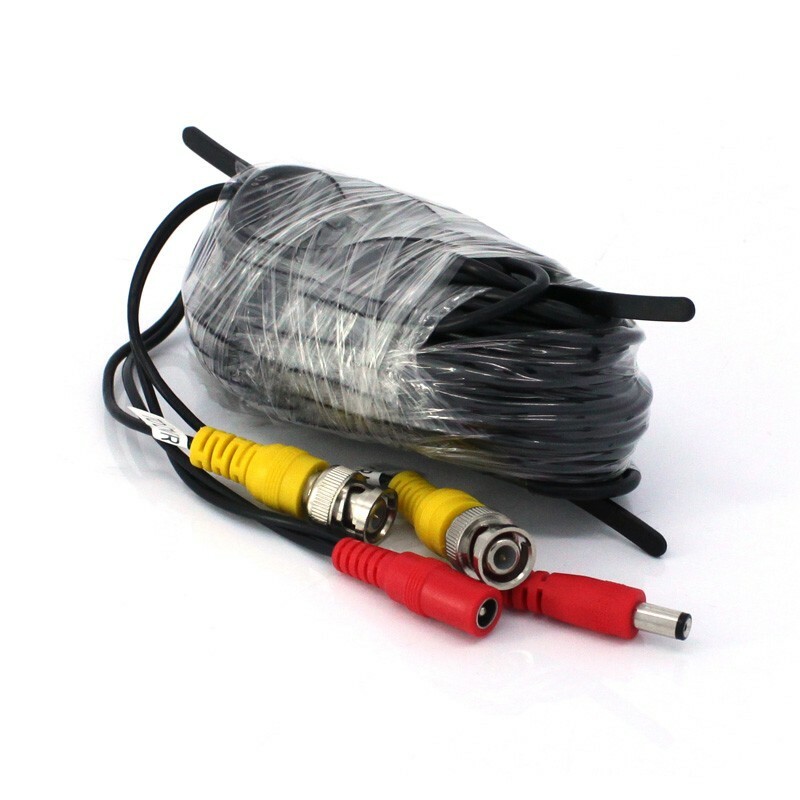 Note: This cable doesn’t support High-Resolution Cameras that has 540TVL or higher!